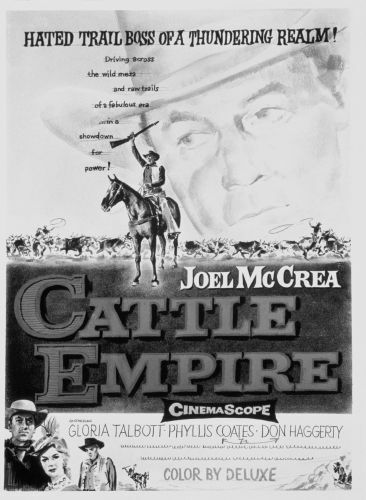 A brave cowboy/ex-con hits the dusty trail as the leader of a major cattle drive in this western. He is offered the job by the very townspeople his gang terrorized a few years before. They are also the same people who put him in the slammer, and even though he accepts the task, he secretly plots his revenge. He gets it by proving himself courageous and honest.